Bayern Munich CEO Karl-Heinz Rummenigge has revealed that the club is ready to let go of Renato Sanches, but only if an interested party matches the €48m valuation for him. Soon after being voted as the best young talent at the Euro 2016, Sanches garnered a lot of attention from all major clubs in Europe, who were impressed by his precocious talent. After securing a high profile move from Benfica to the Bundesliga Champions soon after his European triumph, he set a high bar for himself. Despite his obvious talent, however, he has since failed to make a serious mark for the Bavarians yet. The Portuguese international only started 6 games for the Munich-based side in the Bundesliga last season, but he failed to score or create even a single goal in the entire campaign. To add to his woes, Bayern’s new signings, James Rodriguez and Corentin Tolisso, would only but further narrow down his minutes on the pitch. The 18-year-old is, hence, seeking a move away from Bayern to fulfill his wish of seeking more playing time. There have already been several parties who have expressed their interest, and according to reports, Juventus and Man Utd are keeping a close eye on the midfielder. Furthermore, AC Milan, who are on a shopping spree, have already approached the club for the youngster, as confirmed by Bayern Munich. 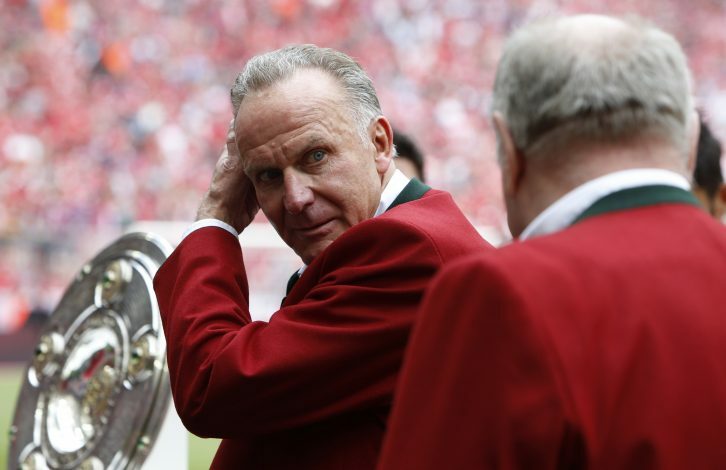 But Rummenigge has claimed that he would only be willing to sell the teenager if the value is right. 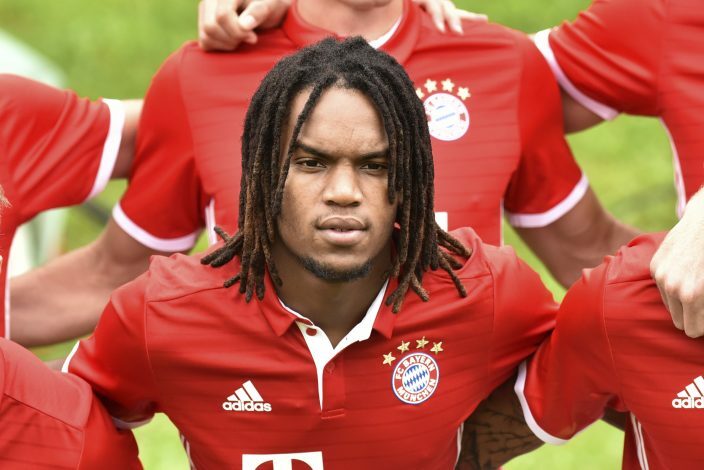 The CEO revealed (via TMW): “He [Renato Sanches] won’t have lot of game next season and we are open to discuss his possible sale. We can sell him on loan or on a permanent deal, I am not the manager but I believe Renato needs regular game time.